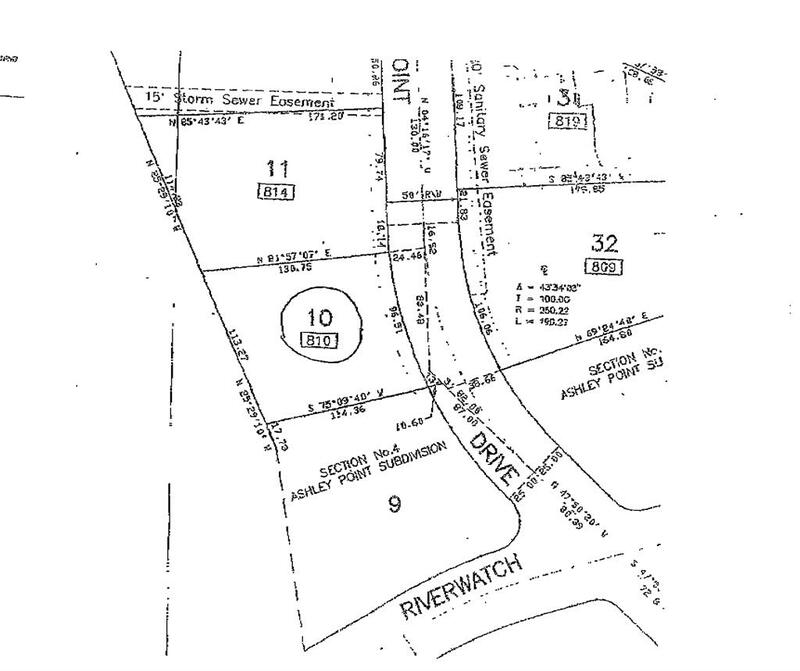 Amsterdam to Riverwatch to L Pointe Dr.
Rare opportunity to build in Villa Hills! Bring your own builder - All builders welcome. Call agent for details!